Once you lease or purchase your Lexus vehicle, you become a valued guest here at Don Valley North Lexus. As our guest, we feel that you deserve only the best and that's why we'd like to welcome you to the Don Valley North Lexus family. We will strive to anticipate your needs and deliver a unique and exemplary level of after-sales service you will not find at any other Lexus Dealer in Ontario. When you book an Express Service at Don Valley North Lexus, we'll complete the service while you wait. 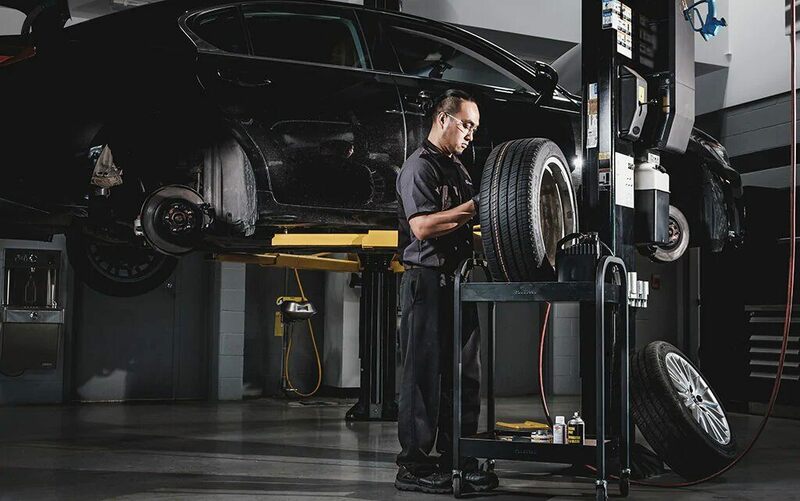 When necessary, we'll even dedicate two Lexus Technicians to ensure that your Express Service is completed quickly and to the highest standard.